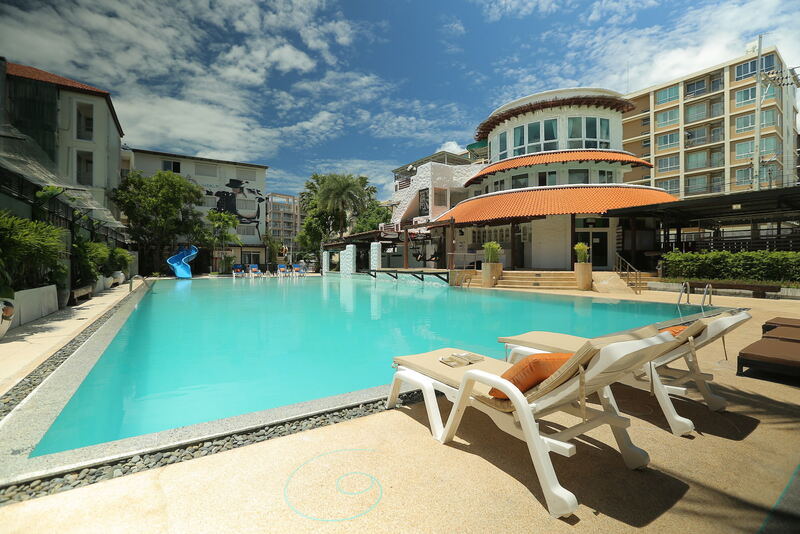 My Way Hua Hin Music Hotel is a boutique 3-star hotel in Hua-Hin, 250 meters away from the beach. อยู่ใกล้สนามกอล์ฟ 4 แห่ง Royal Golf Course, Sea Pine Golf Course, Palm Hill Golf Course and Banyan. © Copyright 2019 My Way Hua Hin Music Hotel. All Rights Reserved.